Fun Lamps make Fun Gift Ideas! I found the Most FUN Lamps ever created! You won’t believe these fun lamps folks! They will make awesome fun gift ideas for anyone in the family! They come in ALL shapes and colors imaginable! Are you ready to see them? 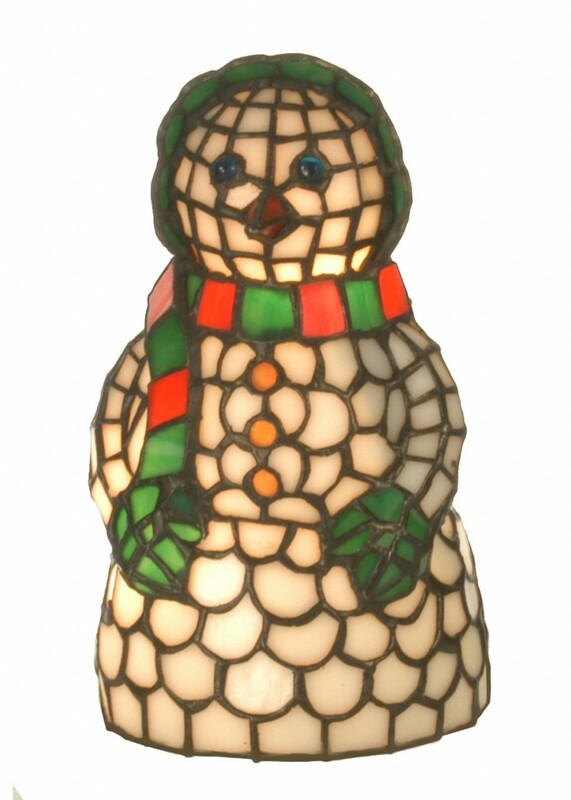 Fun Christmas Lamps for Sale! I decided to start with this gorgeous Mrs. Claus (or is it ‘snow woman’?) cute accent lamp! Isn’t she perfect to complement your Christmas decor? I love her fun colors! 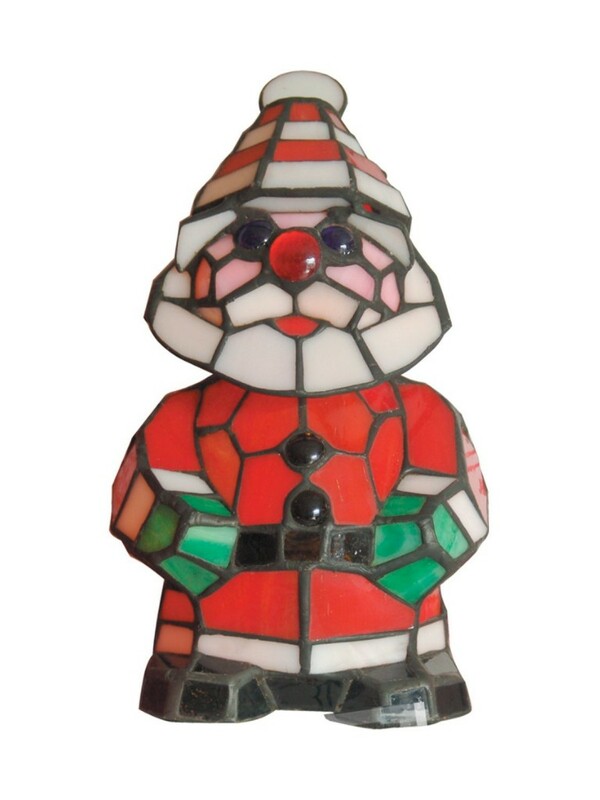 How fun is this gorgeous Mr. Santa Claus shaped lamp? It is an authentic Dale Tiffany glass lamp! Will look unbelievable when you light it up! The Most FUN Lamps for Sale! How FUN and unique is this incredible octopus shape lamp folks? 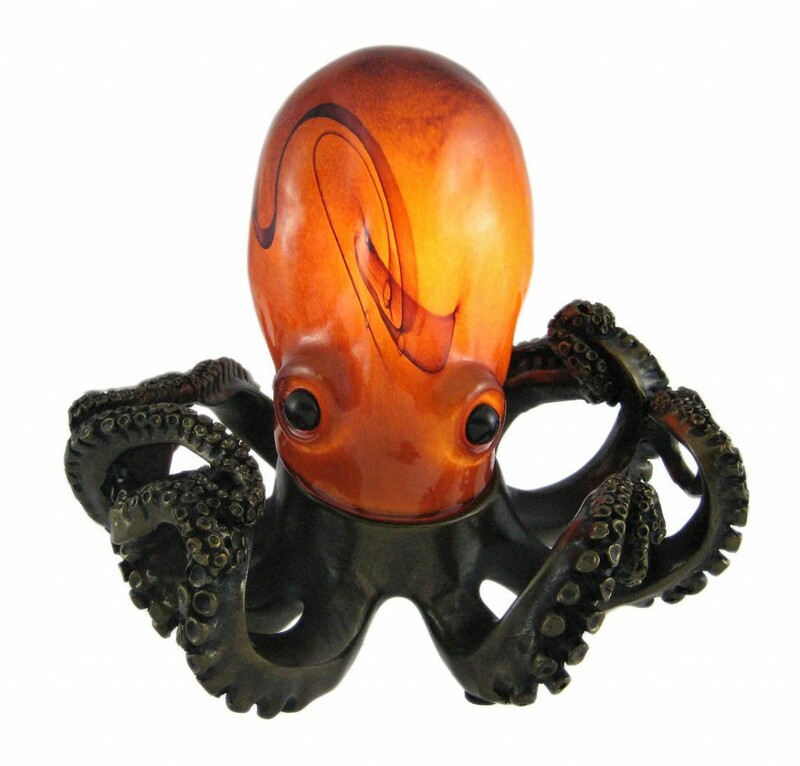 Can you imagine having an octopus in your living-room? Happy buyers said it is the best accent lamp they have ever bought! He will look fun anywhere you put him! Great gift idea too, of course! Fun Fish Gift Idea for Fish Lovers! How fun is this colorful fish shape accent lamp? Perfect gift idea for any fish lovers in the family, without a doubt! I love his beautiful colors! 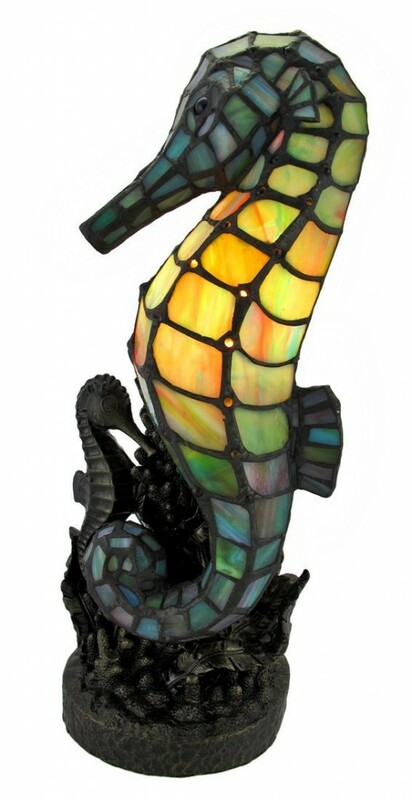 It will be fun to place this lamp next to your fish aquarium too! It stands about 15″ tall. 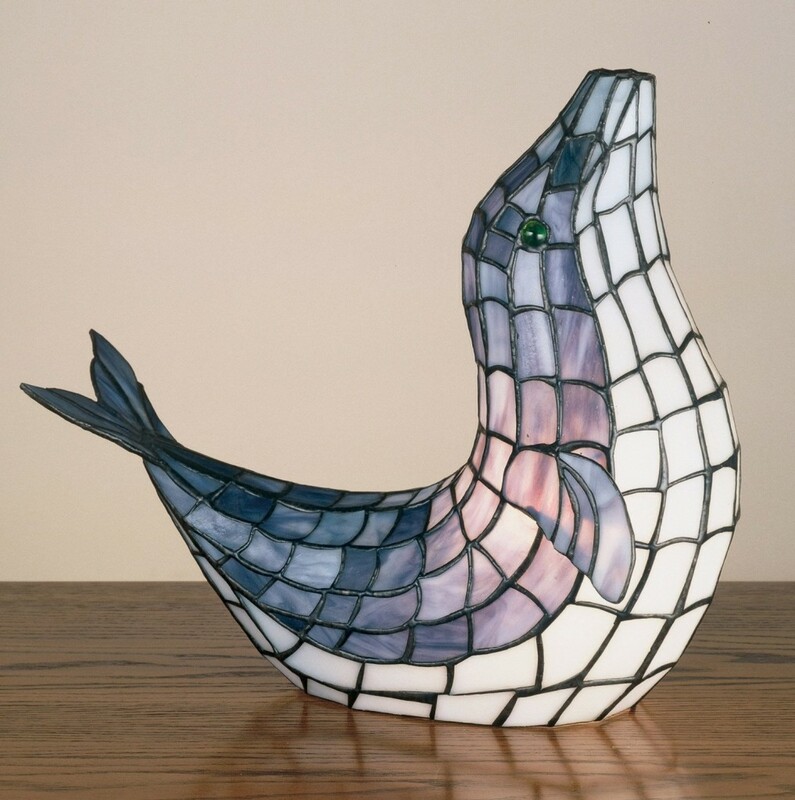 Keeping the ‘sea’ theme going, how about this gorgeous Meyda Tiffany seal shaped accent lamp? Have you ever seen one before? Great fun lamp for a child’s bedroom too! He is rather large also! 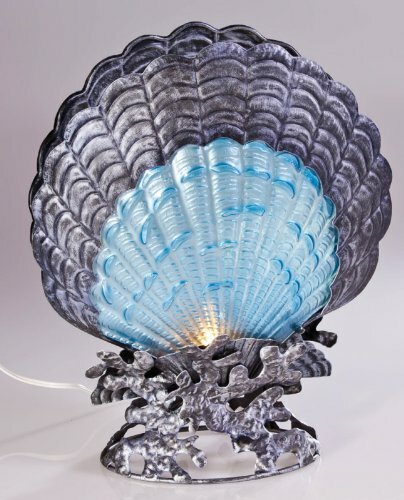 What a beautiful seashell metal and glass accent lamp! Perfect to complement your ‘under the sea themed’ room! The Most Fun Tiffany Lamps for Sale! Have you ever sen anything more beautiful? Will give a gorgeous glow when you turn it on! Fun Gift Idea for Birds Lovers! 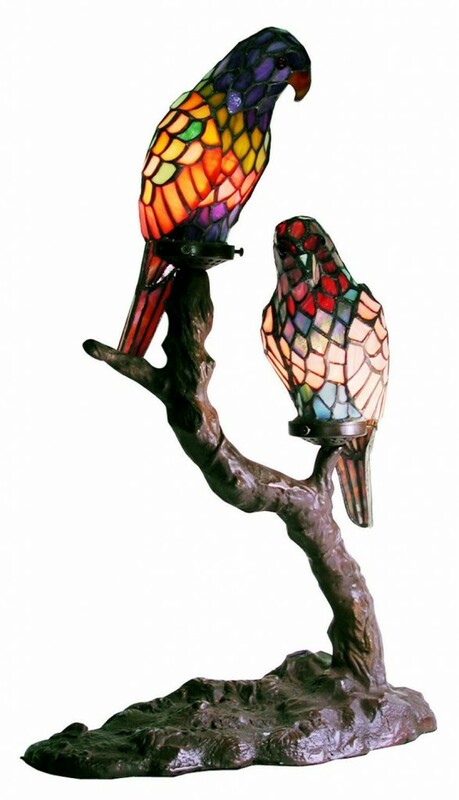 Stepping away from the ‘sea’theme now, it’s this gorgeous and very colorful exotic birds fun accent lamp! I cannot think of a better gift idea for the bird lover in your family! It is very large, well-made and absolutely gorgeous! Fun Bird Lamps for Sale! I’m sorry, but they really look more like toucans to me, don’t they? 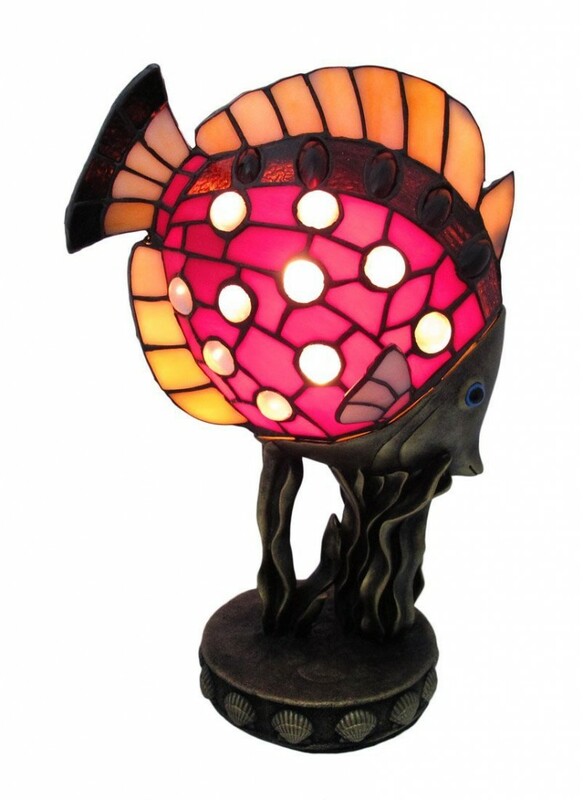 Anyways, parrots or toucans, this is one of the most beautiful and unique birds accent lamp ever! Your guests will all go ‘Wow’! when they see it! What a wonderful bird lovers gift idea! My Favorite Decorative Fun Lamps for Sale! 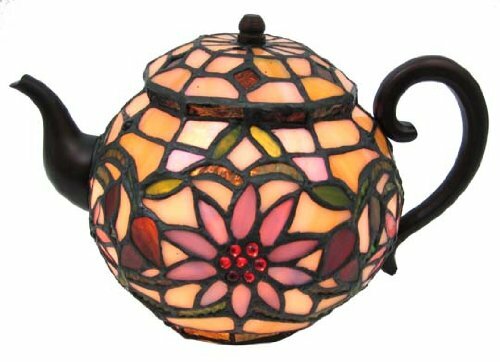 This fun and colorful Tiffany style teapot accent lamp is also one of my favorites! Will look cute anywhere you put it! Great gift idea for grandmothers! Happy buyers say the picture doesn’t do it justice! It is absolutely gorgeous when you turn it on! 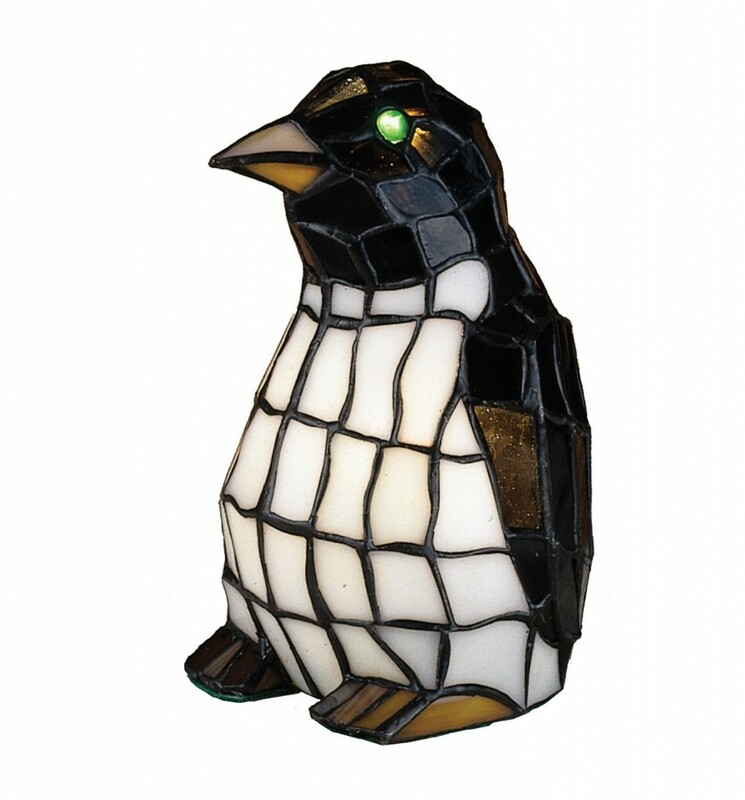 What a cool and very cute penguin shape lamp! Needless to say it is the best gift idea for a penguin lover, of course! Best Lamp for a Guitar Lover! Are you having fun with these fun lamps? Don’t you feel like collecting all of them? 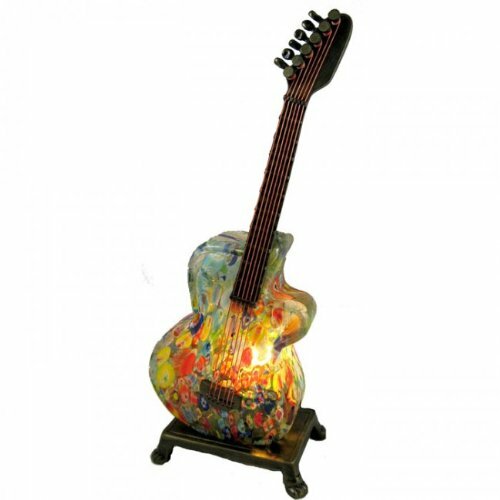 What a gorgeous and incredibly unique guitar-shaped colorful lamp! Is that the most perfect gift idea for the musician in your family or what? 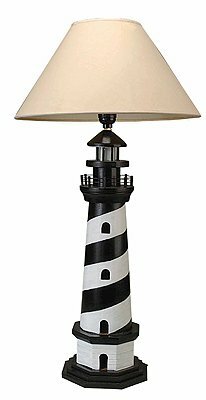 This is a very cool lighthouse decorative table lamp for sale! It is about 28″ tall and it makes a very cool gift idea! 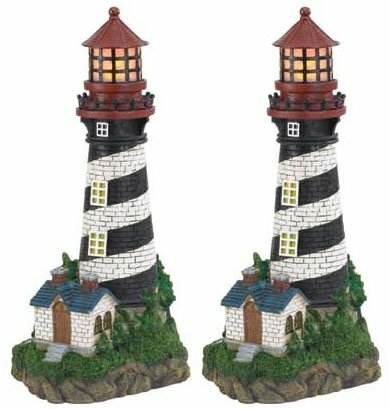 2 Solar Powered Garden Lighthouse Lamps for Sale! I had to show you these gorgeous solar powered lighthouse lamps for sale! They are perfect for your porch! Keep them in the sunlight during the day and they will stay lit at night!